Only minutes away from downtown, the North Shore and The Drive, this is a great find for both 1st time buyers and investors! Situated on the NE corner of the building, this 1 bedroom suite has views of the North Shore Mtns and awrap-around balcony. Priced to sell, this clean original home is awaiting your design ideas. And bring your house sized furniture - you'll find spacious rooms throughout! 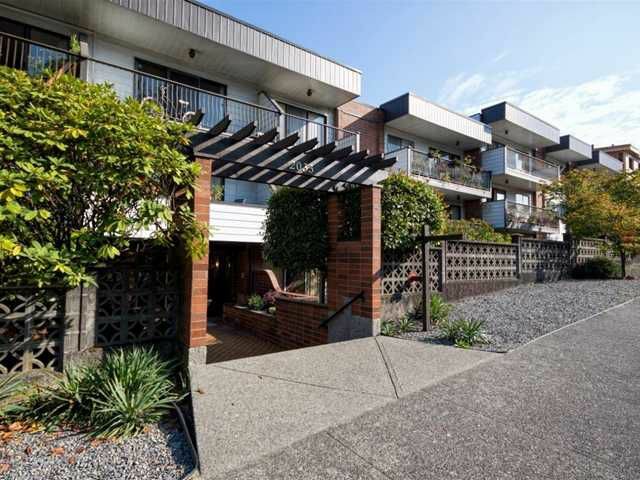 This proactive strata boasts a healthy contingency fund and a very well maintained building. UPGRADES: newer roof, plumbing, balconies and updated hallways/lobby. BONUS: insuite laundry is permitted! Includes 1 parking/1 locker. RENTALS welcome.